Since forming in 2007, VIDA has performed to critical acclaim in major UK, USA and European venues. 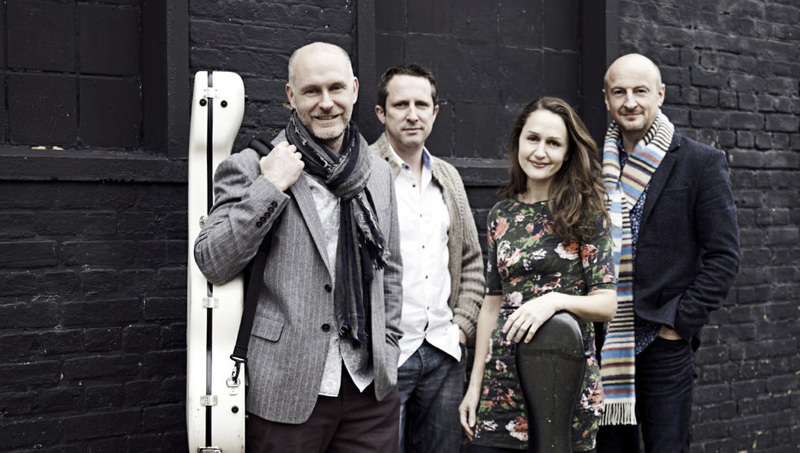 They are sought-after festival artists throughout the UK and Europe and in 2011 VIDA made their US debuts in Los Angeles (LMU Guitar Festival) and New York (Baruch Performing Arts Centre). In 2012 VIDA were artists in residence at CSU's Summer Arts program in Monterey Bay CA. Alison Walker studied recorder and cello at Royal Holloway, University of London and Vienna Conservatoire, graduating with First Class Honours, and postgraduate studies at the Guildhall School of Music and Drama. Alison enjoys a varied and stimulating performing career. She has given recorder concerto performances in St John's, Smith Square and St James' Piccadilly, London, Bristol and Norwich Cathedrals, Germany and Austria. In demand flautist Emma Halnan first came to prominence as the woodwind category winner of BBC Young Musician 2010. She has since appeared at major venues worldwide, and has performed concertos with orchestras including the London Mozart Players, the European Union Chamber Orchestra, and the BBC Concert Orchestra. Emma has also been selected as a “Making Music” Philip & Dorothy Green Young Artist 2018-20. 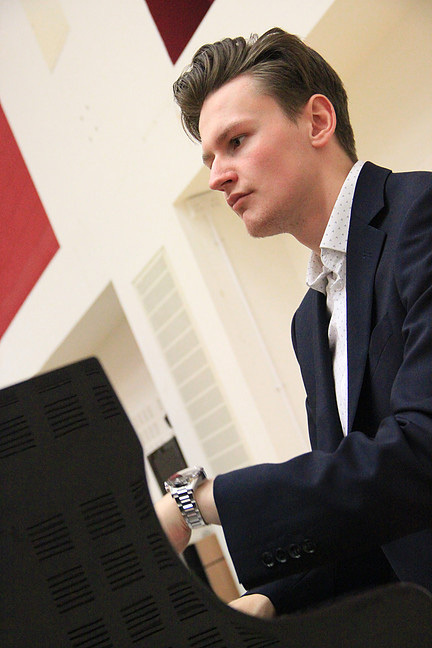 Accompaniment and chamber music are a major part of Daniel’s life, having held staff accompanist posts at both Royal College of Music and Royal Academy of Music Junior Departments and at the Purcell School. He regularly accompanies auditions, lessons, master classes and end of year recitals at the London conservatoires as well as being official accompanist for the Countess of Munster Trust. 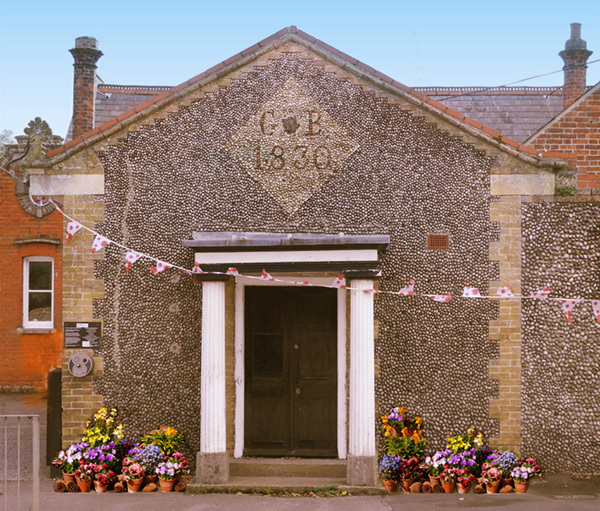 Following on from previous season's highly successful events we once again look forward to being entertained by some of Norfolk's most talented young, amateur musicians. In 2017 Jamal made his debut at the BBC Proms, won the Arts Club Sir Karl Jenkins Music Award and was selected by YCAT. 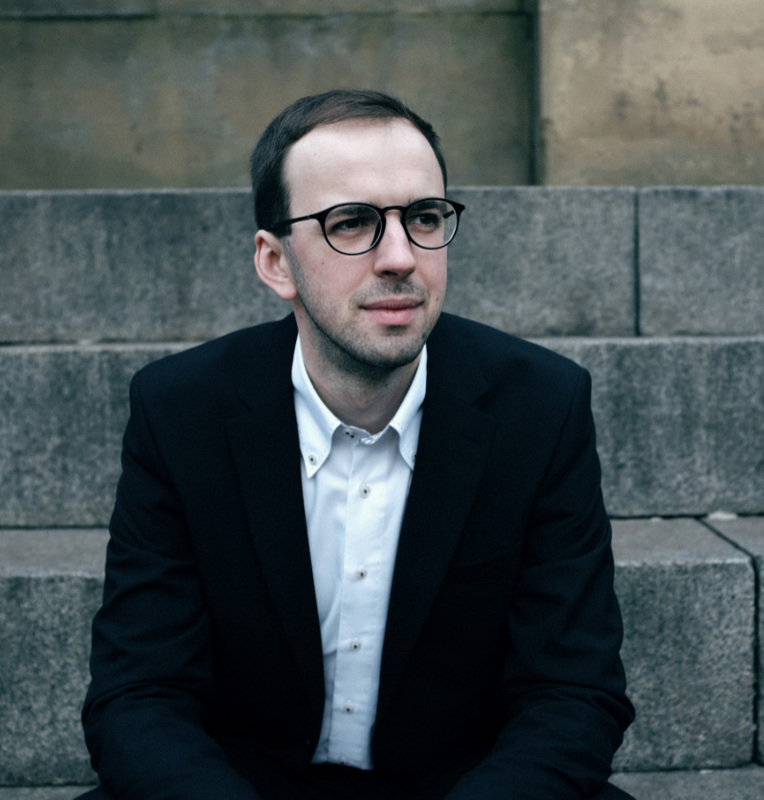 His debut CD, Russian Masters, was released by Champs Hill records and in 2018 he records for Classic FM & Warner Classics, Jamal studied at the Yehudi Menuhin School and the Royal College of Music. 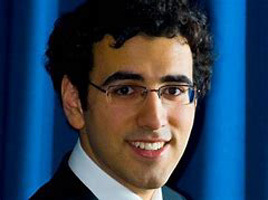 Over the last year he has appeared as soloist with the Philharmonia, Royal Philharmonic and BBC Concert Orchestras. Supported by the Countess of Munster Musical Trust. 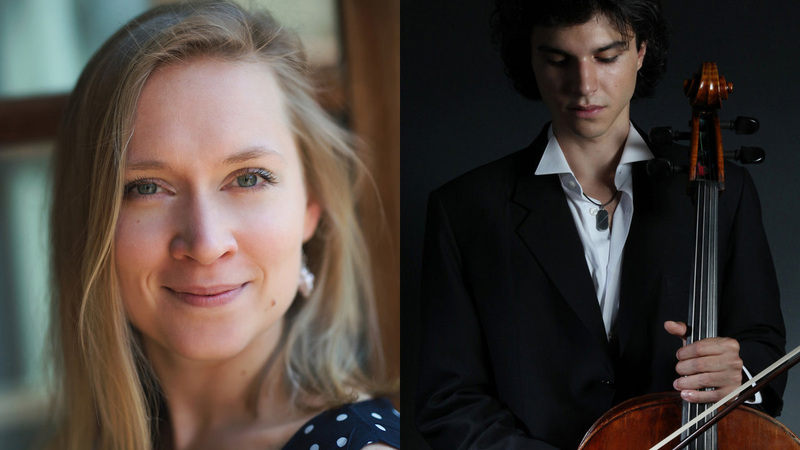 Belgian violinist Alix Lagasse is currently studying on the Artist Diploma Course at the Royal College of Music with Itzhak Rashkovsky as a RCM Music Scholar. 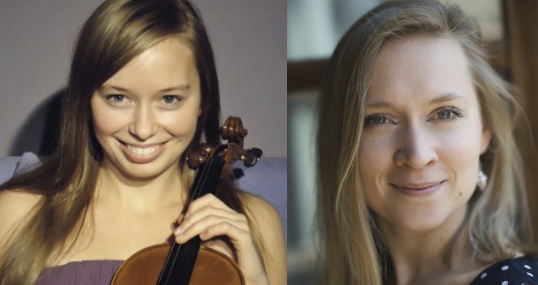 She completed her Bachelor of Music (Honours), at the RCM, with Natalia Boyarsky in July 2014. She previously studied at the Fontys University of Music Tilburg in the Netherlands. In July 2016 Alix completed her Masters Degree at the RCM with distinction. Supported by the Musicians’ Company Yeoman Scheme. A leading pianist of Lithuania's new generation of musicians, Ugnius has been performing professionally since the age of 6. 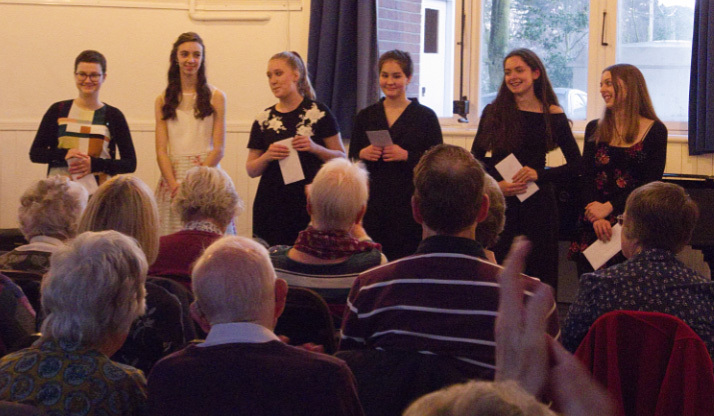 Prize-winner of multiple piano competitions, including the Royal Northern College of Music Gold Medal and Silver Medal from the Worshipful Musicians Company for excellence in performance. He has performed with Lithuanian National Symphony Orchestra, Kaunas State Symphony, and the BBC Philharmonic Orchestra. 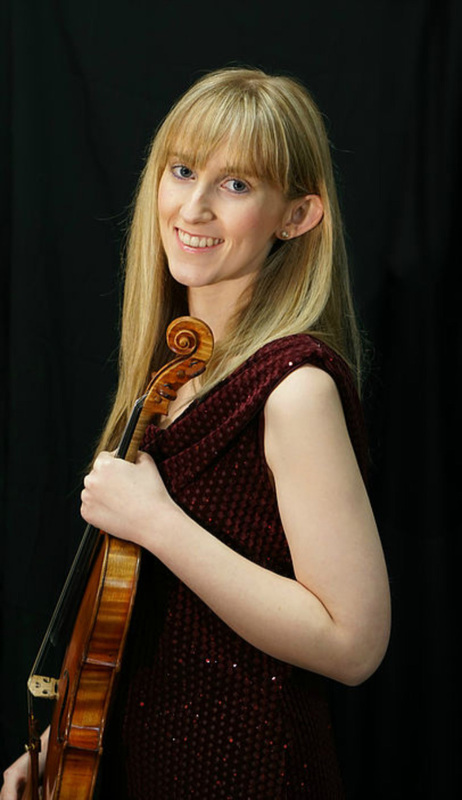 Laura is a violinist studying for her BMus honours degree at the Royal Northern College of Music with Professor Benedict Holland. As a soloist, Laura was a finalist in the RNCM Norman George Scholarship competition, in 2018 and 2016. She was winner of Third Prize in the 2018 D'Addario String Competition in the North London Festival. Laura holds an ABRSM Diploma in Violin Performance and advanced to the Strings Category Auditions in the BBC Young Musician of the Year competition, 2014.